Did the Vikings helmets have horns on them? Well popular culture would have us believe that this is the case, but we have been mislead. Not only did Viking helmets not have horns on them, but practically none had any protrusions such as horns or any other item at all. Some did, but this was by far the minority. Read on to learn more on how we have been duped for centuries. 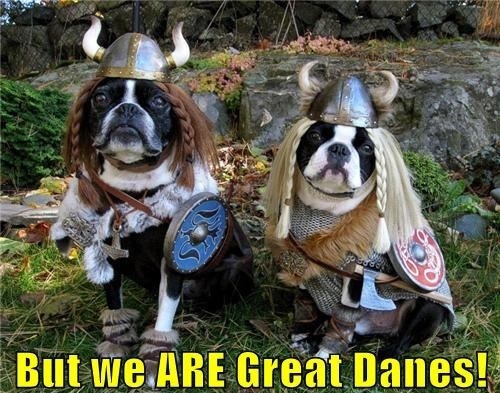 We have been raised to believe that Vikings wore helmets with horns on them. It has been one of the most symbolic features of the Vikings that we recognize. In fact, if you mention Viking in a group I can pretty much guarantee that most in the group will picture them with horns on their helmets. 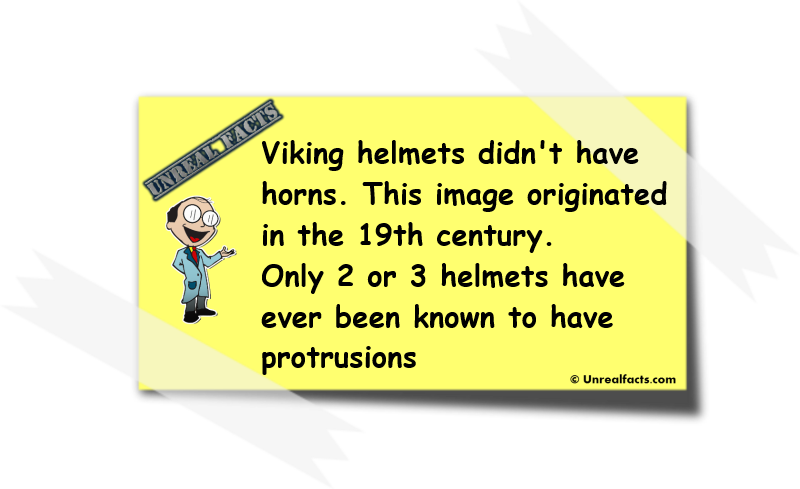 However, most historians argue that Vikings helmets did not have horns. Why didn’t Vikings helmets have horns on them? The reasons behind the view of historians that they didn’t have horns on their helmets, and they are experts in the field as opposed to the entertainment industry, is that only two or three representations of Viking helmets are known to have protrusions, and they may have been snakes, ravens or horns. Take note of that number. Only two or three, not percent, only two or three in total. Additionally, the close fighting formations of Vikings would have meant that horned helmets would have made combat difficult, which would have prevented them from being as successful as they were. Not only that, but embellishments such as horns would have been costly for the common warrior. Most regular Viking helmets were made of hard leather and wood that was reinforced with metal. These helmets only offered token protection, much like hard hats do today in the construction industry. Iron helmets with chain mail, the real way to stay protected in battle, were reserved for the chieftains. Even these elaborate helmets were unlikely to have any horns on them. Where did the myth of Viking helmets horns originate from? We can thank just a handful of people from the 18th century. The modern image of Vikings wearing horned helmets was partly promoted in the 19th-century by enthusiasts of Götiska Förbundet, founded in 1811 in Stockholm, Sweden, and it also originated from Richard Wagner’s 1876 production of the Der Ring des Nibelungen opera.